Manchester United have reportedly shortlisted Torino striker, Andrea Belotti, as the top contender to fill Zlatan Ibrahimovic’s shoes in Jose Mourinho’s line-up. 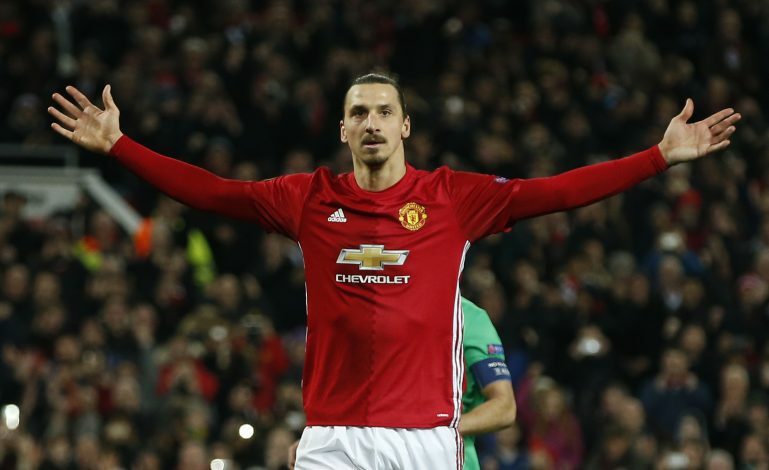 Ibrahimovic, for the time being, is out of action following a setback in his recovery from a major cruciate ligament injury, which kept him on the sidelines for around seven months. The towering Swede is currently under contract at Old Trafford until the end of June this year, and is likely to head either to the Chinese Super League or MLS after his deal expires. With that being said, the Red Devils have already started exploring their attacking options, and Yahoo Sport reports that the Old Trafford outfit has identified Torino striker and Chelsea target, Andrea Belotti, as Ibra’s replacement. It was reported that the 24-year-old forward tops the list of the shortlisted players which United’s scouting staff has jotted down. However, the Italy international is one of the more expensive options considering his €100 million release clause. Torino club president, Urbano Cairo, was also reportedly adamant that the Serie A club won’t sell Belotti for less than his release fee. The Italian striker, for now, is out of action because of a knee injury, and thus, has had a recent dip in form. However, his 26 goals for Toro last season were what impressed the Red Devils’ scouts, who gave him the top spot on their shortlist.